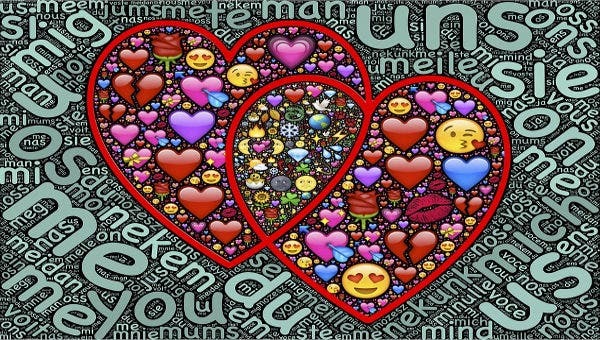 Emoji are ideograms, emoticons and smileys which are used in electronic messages and Web pages like Facebook and Instagram to convey different kinds of feelings. 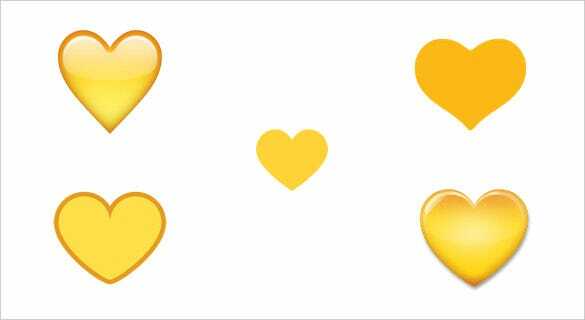 Emoji, meaning picture letter in Japanese, originated on Japanese mobile phones during the later half of 1990s, and have become extremely popular all over the world. 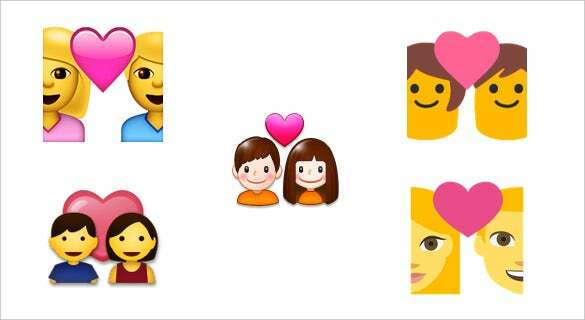 You can also see Emoji Pictures. 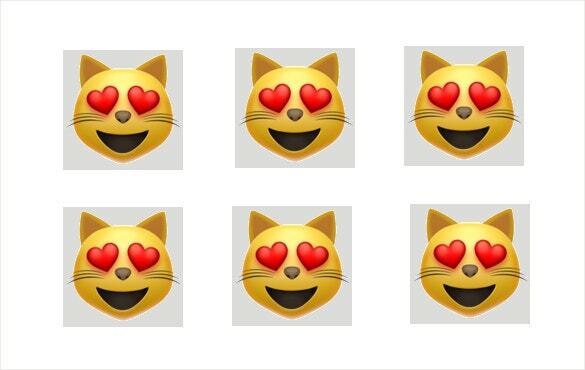 These were first included internationally in Apple’s iPhone, and thereafter by Android and other mobile operating systems. 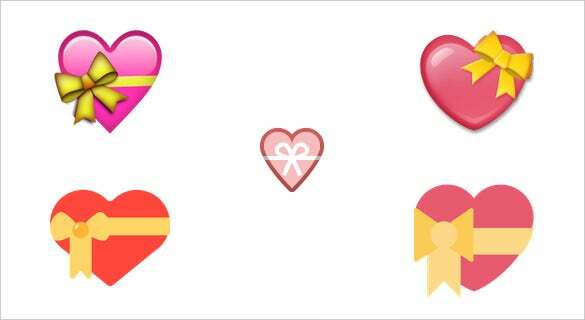 There are various kinds of Emoji, but the most popular one is the Heart Emoji. 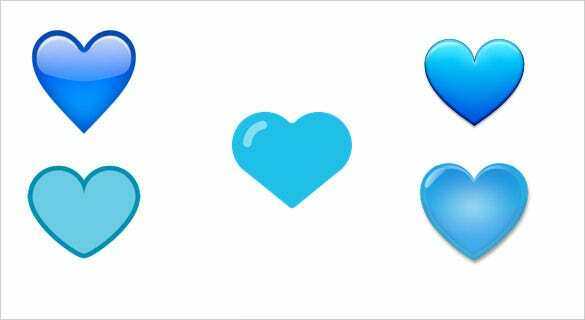 The Global Language Monitor Word of the Year in 2014 was in fact not a word but was the Heart Emoji. 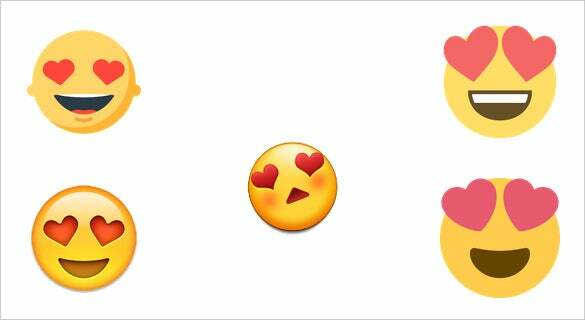 You can also see Funny Emojis. 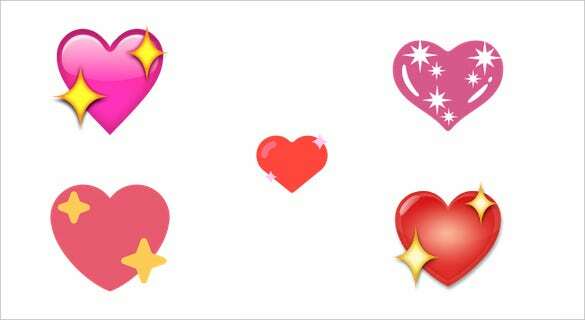 > What does some of the Trendy Heart Emoji Convey? 1. 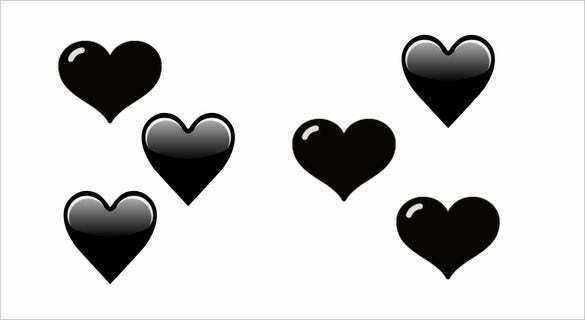 Black Heart: shaded black, it is used to convey grief or dark humor. 2. 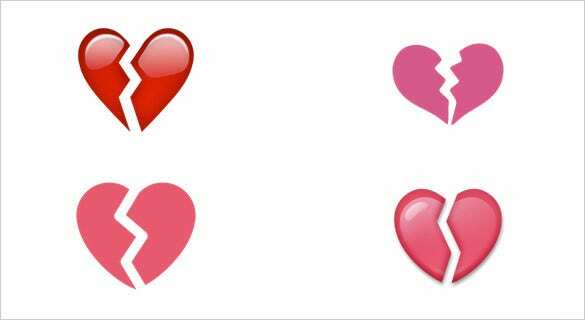 Broken Heart: expresses the pain that is felt when one misses the person he/she loves. 3. 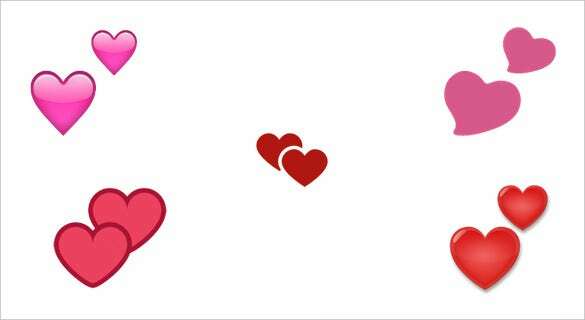 Beating Heart: a heart with vibration lines above it, represents life or love. 4. 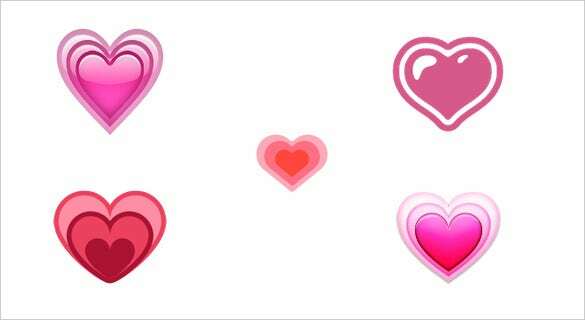 Two Hearts: Pink hearts, one bigger than the other, is used to convey that love is in the air. 5. 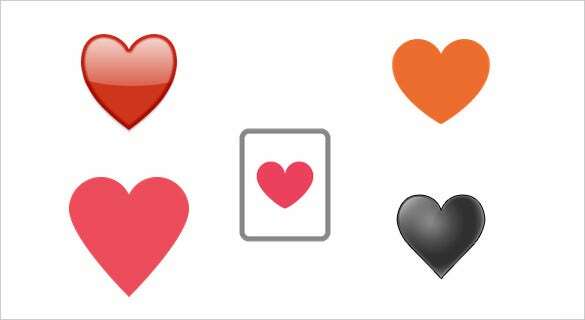 Black Heart Suit: despite the name, this emoji is red in color and is used for the hearts suit in card games. 1. 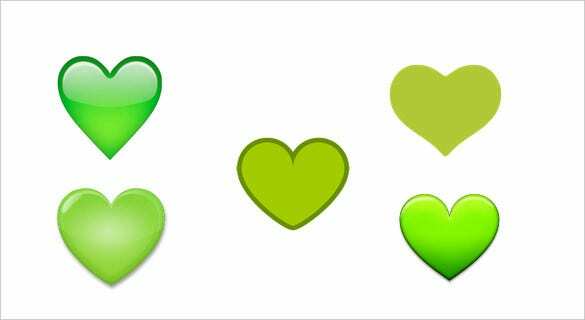 Click on the start menu on Windows XP, Windows 7 or Windows 8 and go to All Programs → Accessories → System Tools → Character Map and select the Heart Emoji of your choice. 2. The menu bar on Mac has an icon called Character Viewer. After clicking on it, characters will emerge from the sidebar on the left. Select one and a list of variations will be displayed on the right. 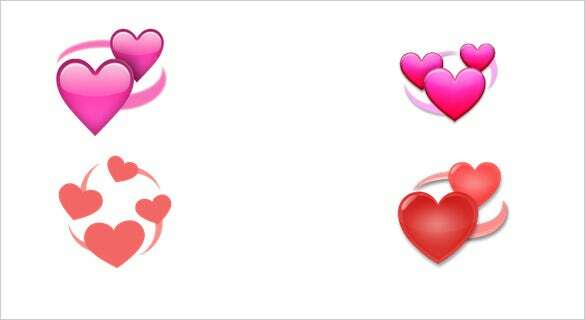 Choose the heart of your liking and copy to the clipboard. 3. 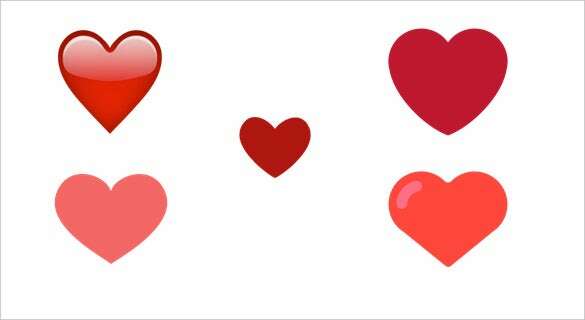 Hold the Alt key + 3 or Press down Shift and Ins together on a computer and while chatting or posting your status, the Heart Emoji will appear. 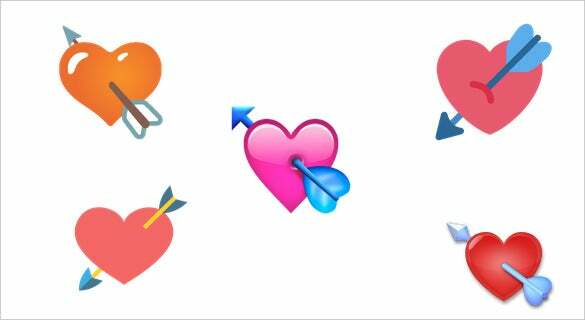 It is important to understand the correct context and frequency of usage of Heart Emoji, or else it can be perceived in a wrong way. 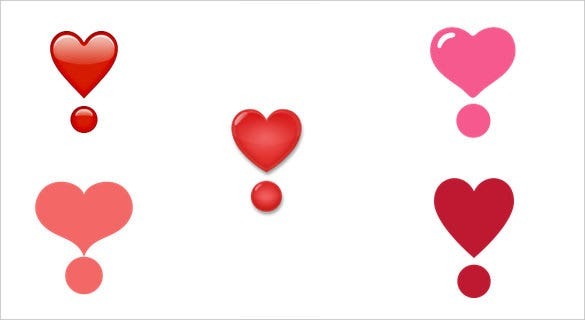 Using Heart Emoji very frequently, may get people to think that you are obsessed with them. 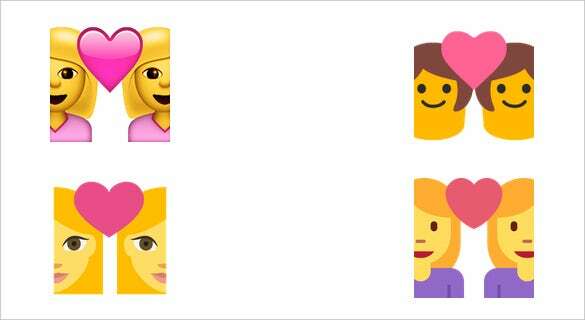 So limit their appearances. 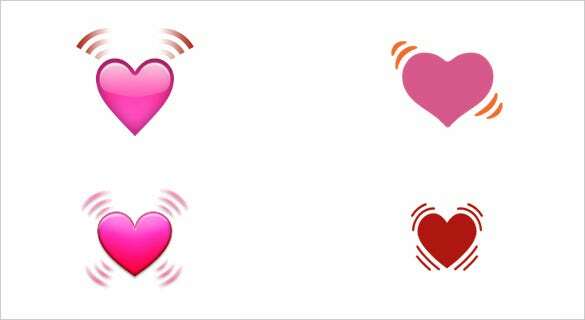 When chatting with friends or a special someone, add a pinch of Heart Emoji to create excitement without appearing excessively spent. 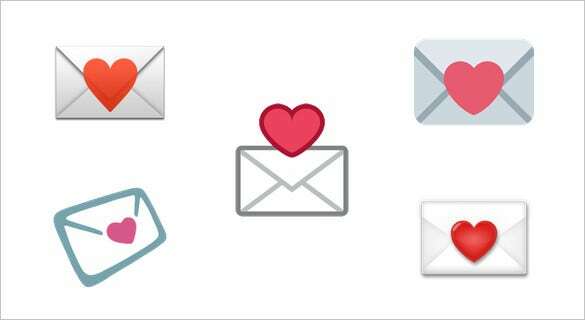 Adding Heart Emoji on social media is a great way to get more engagement. 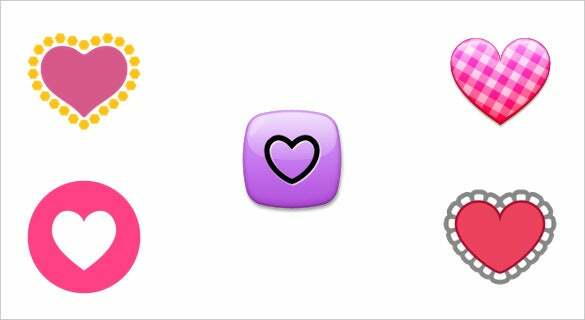 Use these radiant, eye-catching Emoji in Instagram, or blogs to capture people’s attention and ensure they read what you write.